As a child, I grew up watching Hannah Montana religiously every Friday at 8 p.m. and practically lived for those 30 minutes each week. So, imagine my enthusiasm when I discovered that “Hannah Montana: The Movie” was set to arrive in theaters in April of 2009. It was April 20, 10 days after the movie was released, when I finally convinced my brother to take me to the AMC theatre at San Anita Mall. He complained, but I knew that he was simply too proud to admit that he wanted to watch the movie also. No one could resist Hannah Montana. I sat in my seat, bouncing with excitement when the movie opened with Hannah fighting Tyra Banks for a pair of shoes. My excitement quickly morphed into anger as Tyra jumped on Hannah in an attempt to steal them from Hannah’s grasp. I remember thinking that Tyra needed to back off; if Hannah Montana wanted shoes, then she was going to get them. I had leaned over to my right to tell my brother exactly that. I glared at him but remained silent. As the movie played out, Billy Ray whisked Hannah off to Crowley Corners, Tenn. because he felt that she was letting the fame get to her head. I followed Miley along her journey as she rediscovered her roots, learning the value of family and the meaning behind songwriting as she did. It was an emotional rollercoaster as I felt her fear when she was running from journalist Oswald Granger but also sighed in adoration when she fell in love with country boy Travis Brody. Looking back, I realize how unrealistic the series and the movie were. There was no way an entire town had the ability to keep the double life of the biggest pop star in the world a secret after she ripped her wig off in front of everybody. However, my child self was naive and wanted something to believe in. As I matured, I found myself forgetting about Miley and Hannah, but the lessons I learned from watching her show never left. When I accidently set off the fire alarm in an attempt to fry eggs and my mom yelled at me, I remembered that nobody’s perfect and tried again until I got it right. And, when I got into a fight with my best friend in the ninth grade, I apologized because Hannah taught me that true friends are worth keeping around. Many obstacles have been thrown my way, but I overcame them with the lessons learned from both Miley and Hannah. After all, life is a climb, but the view is great. I absolutely loved this column. Hannah Montana was always at the center of every reference and decision made as a child. 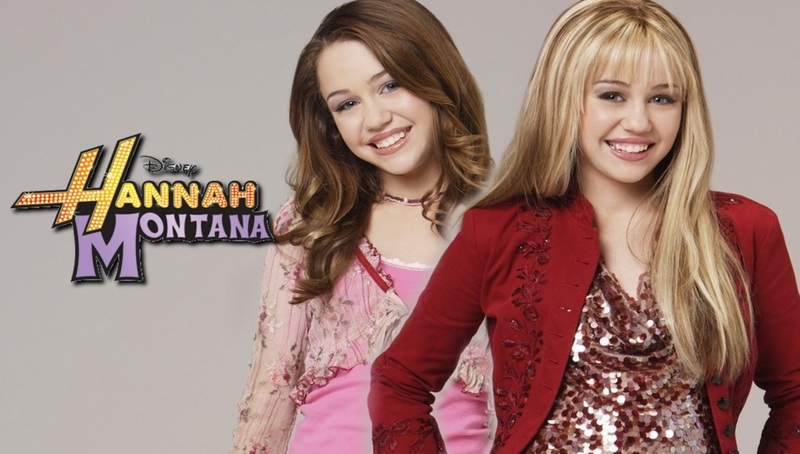 Bestttt show, Best movie and I love to see Hannah Montana’s memory still alive in others while today’s Miley Cyrus strays away from the early 2000’s Miley Stewart.